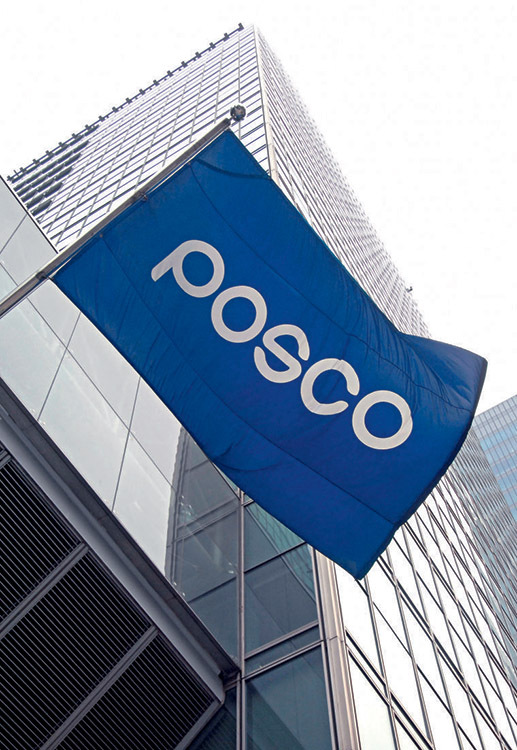 Although not the most easily recognisable name on this list, POSCO’s market influence is strong and long-lasting. Operating from Poheng, Korea, the organisation is reported to be the second largest steel maker by market value throughout the world. That, whilst holding operations in only three steel mills in total (two in Korea, one in the US). Products are used mainly for automobiles, construction, and ship building. In 2007 influential investor Warren Buffett showed his high regard for the organisation by purchasing a four percent stake. The firm has recently been recognised for its sustainability performance and sustainable index report.